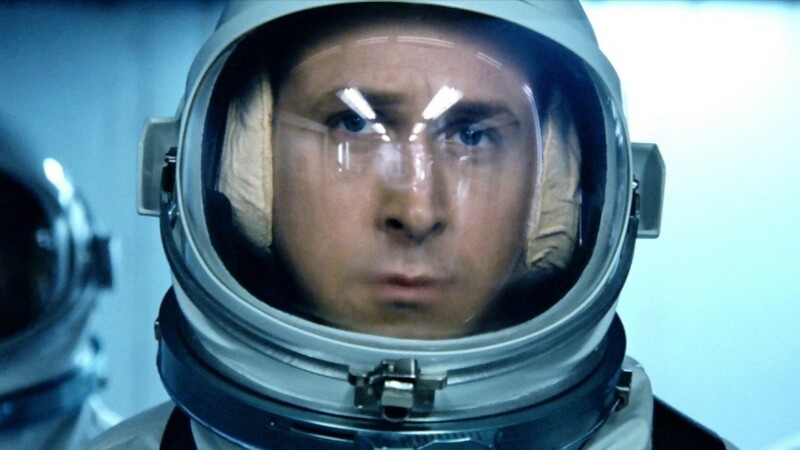 I see there has been a Movie about the landing of the first man to set foot on the moon. It is said to have made a hit at the Caanes film festival and is being hailed as a cinematic masterpiece. Three minute ovation I hear. But who is in charge of timing ovations? It is my understanding that they deliberately excluded showing the planting of the American flag on the moon by our astronauts. It must be a fear of not being thought cool by other lib babies that causes such insults to the truth. It was Pres. Kennedy’s commitment to put a man on the moon by ’70 that fueled our efforts to get to the moon. We had been in direct competition with the Soviet Union when the commitment was made. Everyone knew it, none objected. Too bad the nation didn’t dedicate it to the directors vision of how the world should be. But I guess if reality gets in the way of your message, you just ignore reality and push on. No article included here. Just the un-cool truth. The sad result is that this weird message will become part of our national mind set from now on. This entry was posted in History and tagged First Man, moon landing by jackhammerjohn. Bookmark the permalink.